So, yes, if you are looking for a great song to just give you that “boost” – I’d totally recommend this. 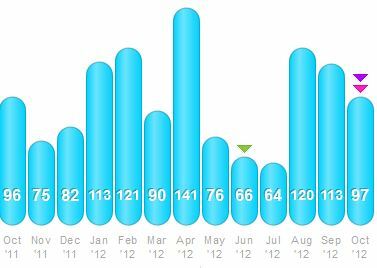 Next up – you may have noticed a lower volume of posting to the blog recently. I am definitely a person that believes in quality over quantity, but at the same time, I love posting here and keeping y’all coming back – so if you were wondering why – it’s simple. I’m writing another blog: Outrunning the Monorail – a blog dedicated to documenting my journey of applying for the Disney Moms Panel – for more on that, take a look over there or drop me a question in the comments 🙂 It’s a side project-esque endeavor, but do not fret, this is still my primary blog. 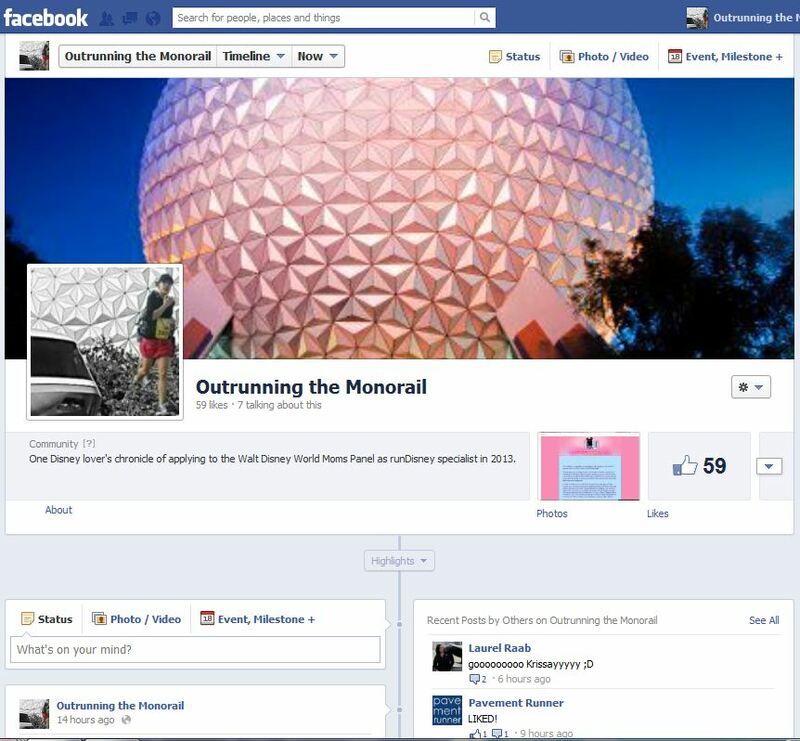 Outrunning the Monorail on Facebook! If you are interested in Outrunning the Monorail, I’d be totally stoked if you could “LIKE” it on Facebook here – and it even has its own twitter, here. I LOVE that song… what’s going with me to my next marathon? that song and your LB spirit!